The world of green tea beckons with enticing aromas and delectable flavors. Most beginner tea drinkers start off with tea bags from classic tea brands such as Lipton or Yumi with mixed results. 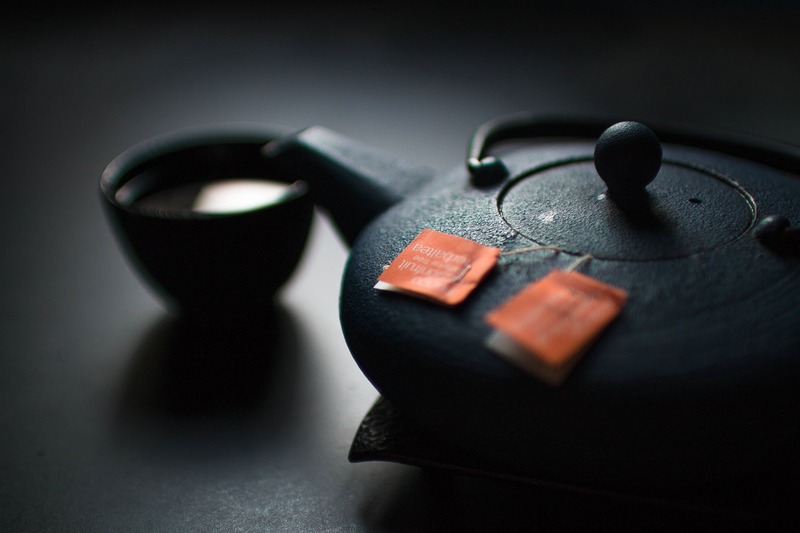 Green tea is notorious for having bitter flavors, but that's usually because people use low quality tea leaves, brew at incorrect temperatures, or steep the bags for too long. Fortunately, with a little knowledge and guidance, you can achieve a more complete and enjoyable green tea drinking experience. With this handy guide to the best green teas, you'll savor every sip. Want to pick up some tasty green tea today? Check out our collection of the best green teas right here. Green tea is famous for its extensive health benefits. There are plenty of reasons to drink green tea: from its ability to accelerate weight loss to its potential for preventing cancer. Green tea is made up of a large category of teas that can range from grassy and vegetal to roasted and earthy in flavor. The wide spectrum of flavors makes green tea the natural choice for tea drinkers who are exploring new tastes. Green tea is made from the leaves of the tea plant known by the botanical name Camellia sinensis. 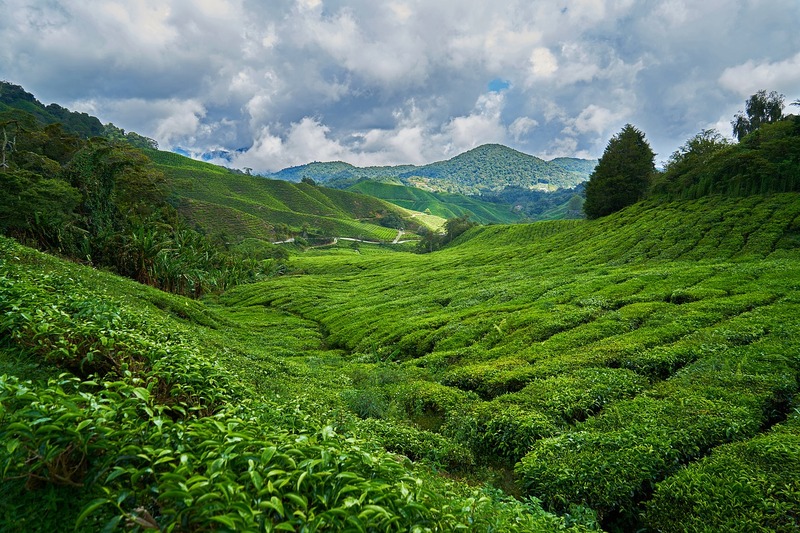 The tea plant is also used to produce black tea, white tea, oolong tea and pu-erh tea. These types of teas are known as true teas — they’re the only teas that actually come from the tea plant. All other types of teas are known as herbal tisanes, which are made from herbs, spices, roots, and leaves of other plants. Green tea is produced most commonly in China and Japan, but also to a lesser degree in India and Sri Lanka. There are two main categories of green tea: those produced in China and those produced in Japan. The main difference between these types of green tea emerges from the drying process. Green tea leaves are harvested by hand every 5 to 10 days during harvest season. The first leaves are plucked in April or May during the “first flush,” or harvest. A second flush occurs in June followed by the third flush in July and a final flush in September. Each harvest produces green tea leaves with unique flavor characteristics. Once the leaves are harvested, they are placed in large bamboo baskets and transferred to an on-site production facility. Here, the leaves are withered to reduce moisture content and dried to prevent oxidation. 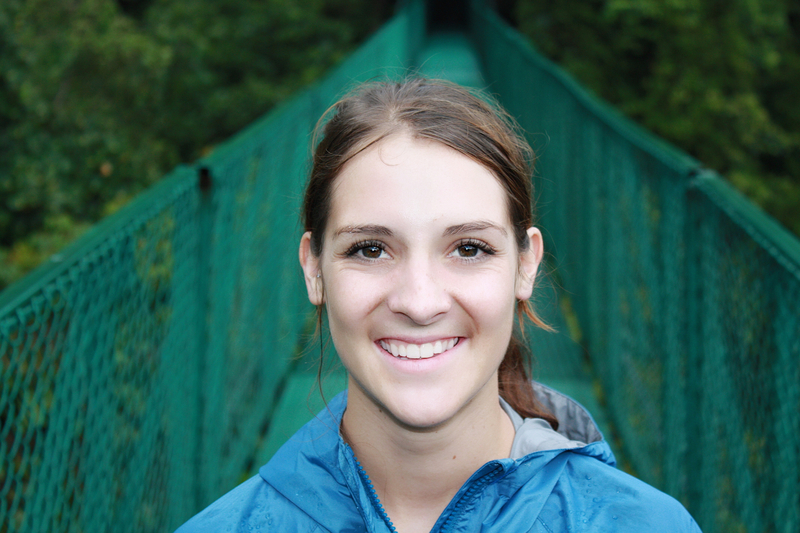 Oxidation is the process during which enzymes react with oxygen and slowly begin turning leaves brown or black. Tea artisans use a variety of methods to preserve the green tea leaves from undergoing oxidation. Chinese tea artisans dry the green tea leaves using pan-firing or roasting methods. The leaves are generally placed in large woks over an open flame. Some manufacturers also use electric woks to speed up the process. Other green tea leaves are simply dried in direct sunlight for an earthy, natural flavor. As a result, green teas from China tend to have a smoky, toasted flavor with a rich aroma. Japanese tea makers prefer a steaming method when drying the green tea leaves. Tea artisans closely monitor the steaming process and different steaming times produce different types of green tea. The tea leaves are placed on large bamboo trays over water. The leaves are steamed and then blasted with cold air to eliminate the moisture from the leaves. The final step in the production process is shaping and grading. The leaves are rolled and twisted into different shapes including cakes, balls, pellets, and spindles. Green teas are shaped using machines or by hand under the supervision of skilled tea masters. Depending on the type of green tea, the leaves can be dried and rolled multiple times to elicit certain flavors. The tea leaves are then sorted and graded for packaging and sale. Tea tastes better when it is made using loose leaves instead of tea bags. Green tea bags are often chosen because they are easy to use. Unfortunately, tea bags usually also contain the lowest quality tea leaves. Tea bags are filled with broken leaves, dust, and fannings of the green tea leaves, resulting in lower flavor quality. The tiny bags also prevent the leaves from fully expanding and releasing flavor. Use loose leaf green teas whenever possible. Brewing with loose leaves results in a fuller flavor profile since the leaves can expand completely during infusion. Loose leaf teas also generally consist of complete, unbroken leaves thus delivering better health benefits and taste. Organic teas are also a better option because they do not contain harmful chemicals or additives. These chemicals can alter the flavor of the pure green tea and may result in negative side effects. Whether you choose Lipton green teas or an Amazon bestseller, always keep quality in mind. Green tea tastes best when the leaves are high quality. 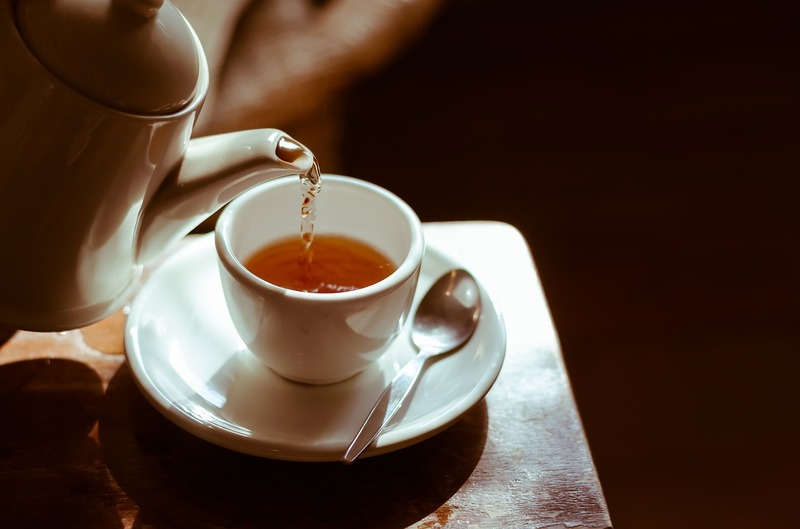 Some of the most popular brands for high-quality green tea include Harney & Sons, Stash Tea, and fair trade favorite Numi. Look for brands that tell you where the tea came from and how it was sourced. All of our green teas are loose leaf and picked with a focus on flavor and quality. The most popular green tea is known as Sencha tea. It is the type of tea you'll find at mealtimes in restaurants across Japan. Sencha green tea is also steeped in social and cultural events in Japan. The leaves are harvested and steamed immediately to produce a slightly savory flavor with mild body. 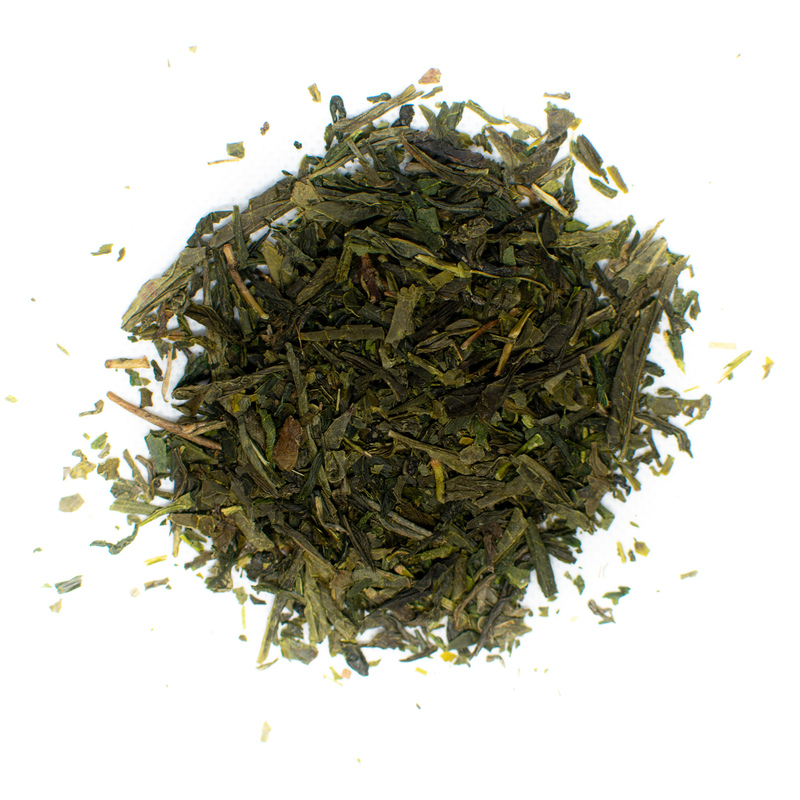 Sencha tea is characterized by a sweet grassy flavor that has hints of melon and pine. Sencha teas are available in affordable options as well as artisanal premium blends that have more complex flavor profiles. Sencha teas can be further classified by different steaming durations. The traditional steaming method lasts 30 to 60 seconds and produces traditional Sencha teas called asamushi. 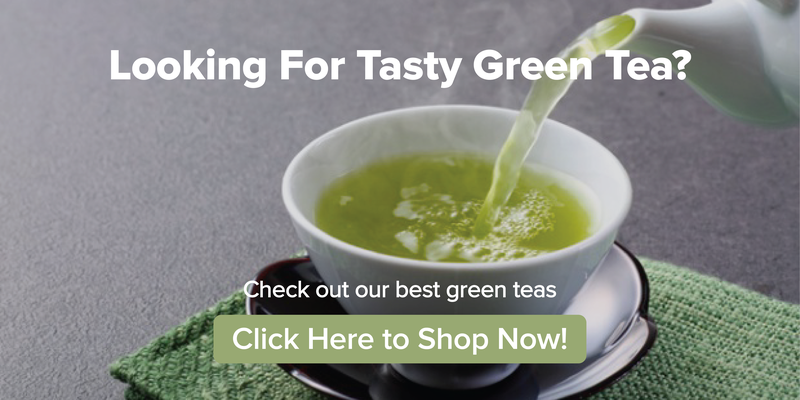 These lightly steamed green teas are yellow in color and produce a vibrant and sweet flavor. Recently, tea producers have begun steaming some green teas longer. The newer style is known as Fukamushi, which is darker and cloudier in color. These heavily steamed teas offer bolder flavor and trend toward earthy notes. Gyokuro green teas are unique from other varieties in that they are shade-grown before harvest. The plants are covered for three to six weeks before the leaves are plucked for processing. The shade forces the leaves to increase production of chlorophyll and other nutrients, making this a favorite of health gurus. The shade also produces a flavorful tea with a creamier body. Gyokuro has a savory flavor similar to seaweed, which is balanced by a sweet finish. 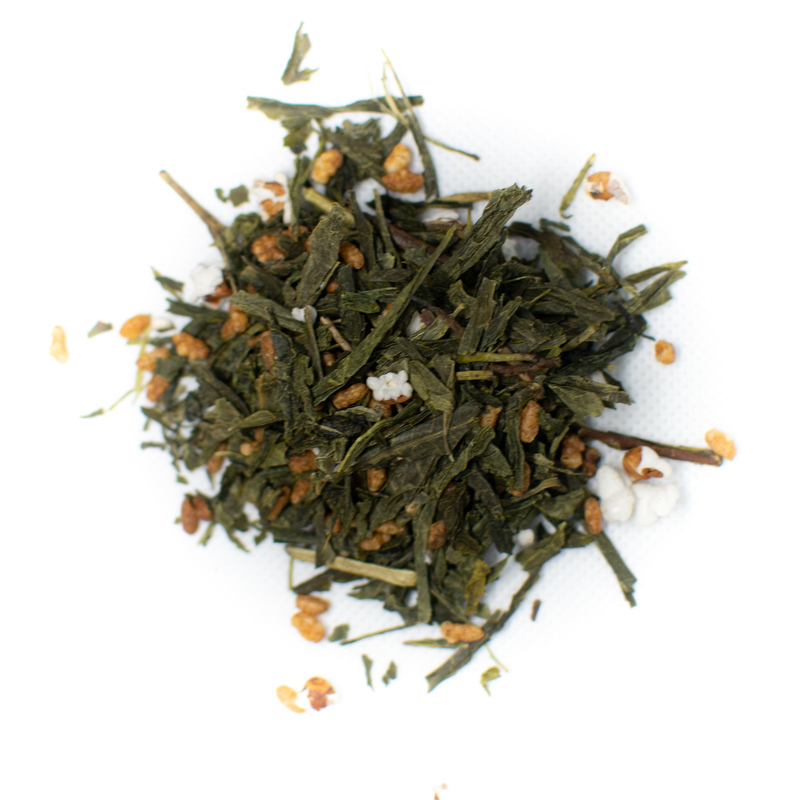 Our Organic Genmaicha Roasted Brown Rice Green Tea makes a great coffee substitute. 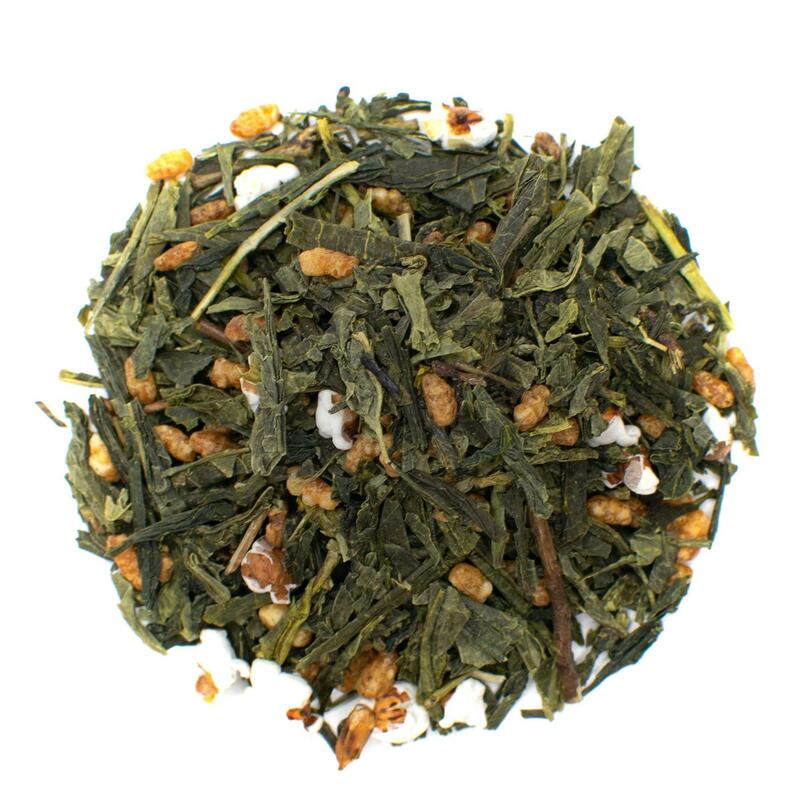 Genmaicha green tea is a common budget favorite that combines green tea leaves with popped rice kernels. This tea is acclaimed for its toasty flavor and rich full-bodied feel. 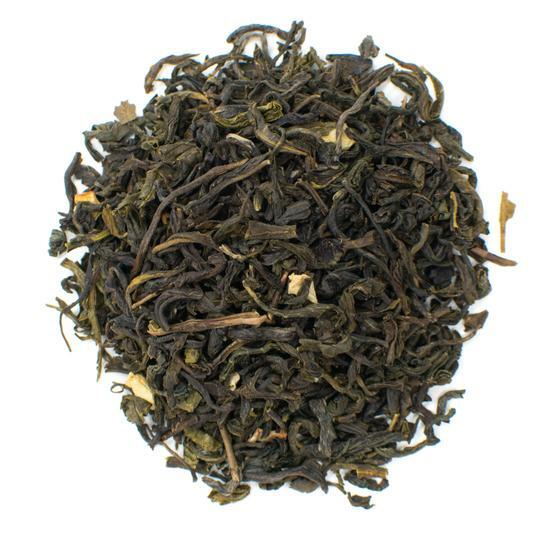 The hearty flavors make this green tea suitable for palates that prefer rich coffees. As a bonus, the toasty rice flavor helps to round out some of the astringent qualities of green tea leaves. 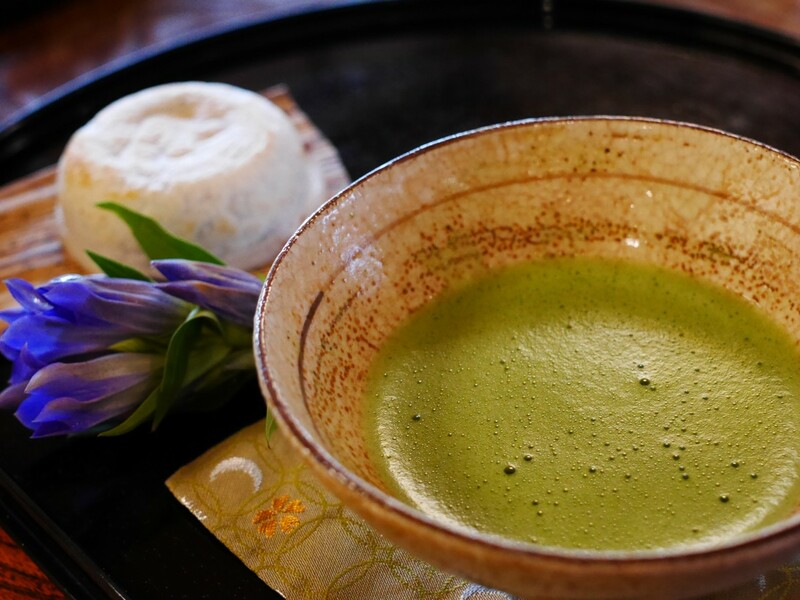 Matcha tea has been on trend in the American continent for a decade, but prominent in Asia for centuries. Matcha is made by grinding the full green tea leaves into a fine powder. Add the green tea powder to a wide brimmed bowl, which will enable you to inhale the savory aroma and enjoy the vibrant green color. The powder is whisked with hot water using a traditional bamboo whisk known as a chasen. The result is a frothy green tea that is delightfully creamy. Premium matcha teas are shade grown like Gyokuro. The leaves are harvested and dried before they are ground into powder using stones. Matcha teas are labor intensive and thus command a higher price for premium varieties. This tea is also commonly consumed as a latte by blending frothed milk into the tea concentrate. Longjing green tea is by far the highest quality and most prized green tea from China. This tea is artfully produced and the most exquisite varieties can command astronomical prices. Luckily for you, Longjing green teas can also be found at affordable prices without sacrificing quality. Longjing green tea leaves are harvested and then roasted by hand. This green tea offers a sweet, nutty flavor that is contrasted by a vegetal body. It is often described as having hints of chestnut, asparagus, and sweet pea. 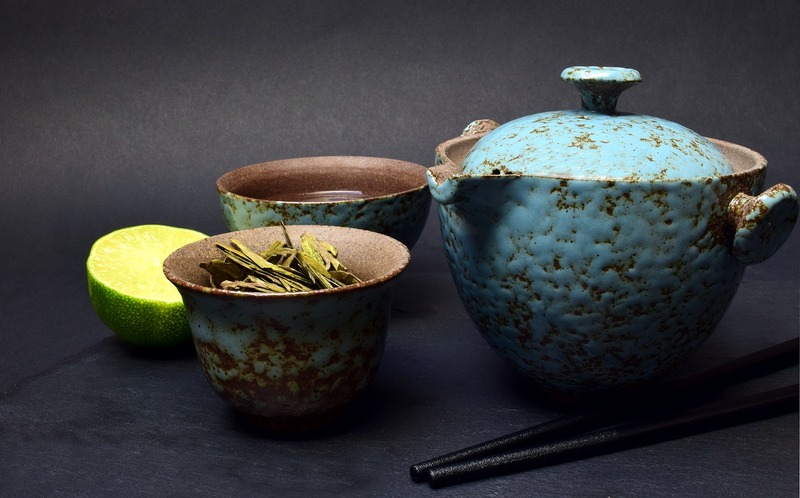 Longjing teas are rich and refreshing, making them popular both as hot tea and iced tea. The best Longjing leaves come from the spring harvest. Thus, the tea is typically consumed in late spring and early summer. Look for Longjing leaves that are short and round rather than spindly. The leaves should be a pale green or light yellow in color and have a fine layer of fuzz. 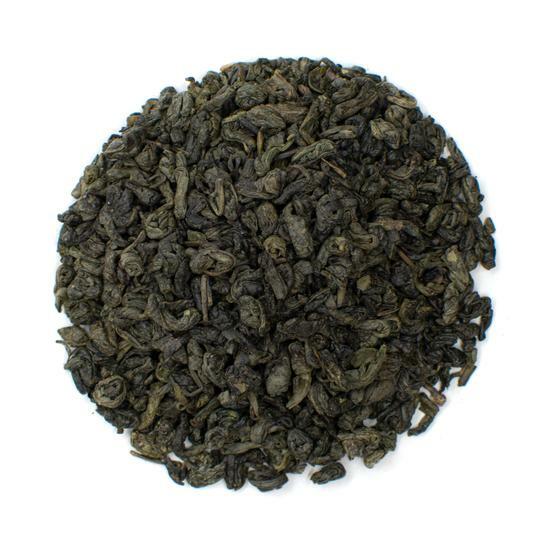 Gunpowder green tea is famous for its small pellet shape. The leaves are rolled into small balls that resemble bullets. Gunpowder green tea also boasts a bold, smoky flavor. This tea was first produced under the Tang Dynasty, which ruled China from 618 to 907. Most gunpowder teas are rolled by machines, but the highest quality options are still hand rolled. Other countries such as Sri Lanka and Taiwan also produce gunpowder teas. The Taiwanese Formosa Gunpowder tea has a fresher flavor that is slightly less toasty compared to the Chinese varieties. Our Jasmine Green Tea With Flowers adds luxurious flavor to any morning. Try it with a dash of lime. Jasmine green tea combines the rich flavor of roasted green teas with the delicate, sweet taste of jasmine flowers. One of the most popular varieties is jasmine green tea pearls. Green tea leaves are harvested, dried, and rolled into tiny balls or pearls. Artisans typically harvest one tea bud and two tea leaves in early spring for each pearl. Once the Jasmine flowers bloom in July and August, the delicate flower petals are layered into the green tea shoots. The flowers are typically used only for scenting and removed from the final product. This type of tea may be flavored up to nine times for maximum floral flavor. There are also several flavored teas that leave the jasmine flowers in the dried blends. The enjoyment of drinking green tea begins with selecting quality leaves, but execution is essential. 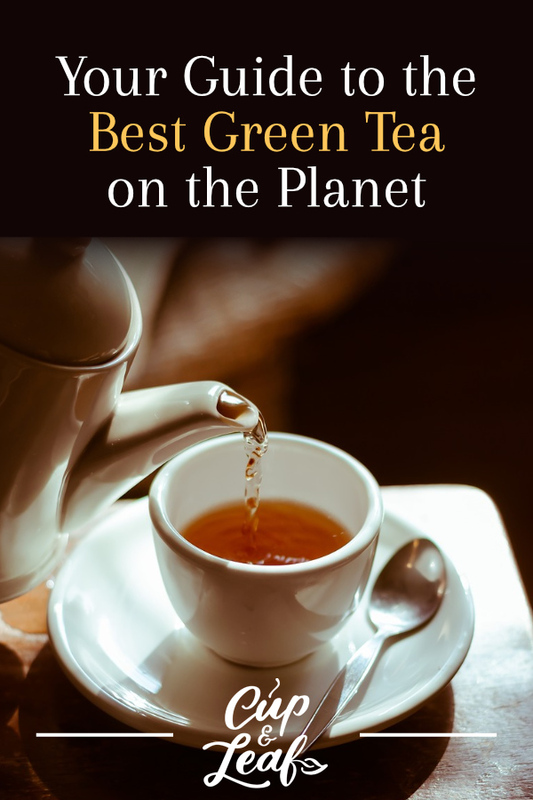 Green tea must be brewed with a focus on water temperature and steeping time to avoid bitter flavors. Whether you want to make iced green tea or a hot cuppa, follow these guidelines to achieve delicious results every time. Green tea is a delicate tea that should not be brewed with boiling water. Instead, use hot water between 150 to 180 F. Japanese green teas, especially Gyokuro, should be brewed at the lower end of the temperature spectrum. Always use hot water —even when brewing iced tea — since cold water doesn't develop flavor well. Green tea leaves should steep for 30 seconds to 1 minute at most to avoid developing bitter flavors. Always use high quality leaves and pure, spring, or filtered water. Tap water contains chemicals and additives that can alter the flavor of green tea. Use only USDA certified organic green tea or non-GMO blends whenever possible to avoid low quality leaves. In general, use one teaspoon or 5 grams of tea leaves for every 8-ounce cup of water. If you prefer stronger flavor, add more tea leaves. Avoid the temptation of steeping tea longer to increase flavor — longer steeping usually just damages the flavor profile. Don't be afraid to experiment to find what works for you. It may take a few tries to get it right, but you'll be glad you did. Green tea contains a host of nutrients and compounds for a healthy beverage that tastes good and is good for you. Try these different green teas and see which ones you prefer. From grassy and earthy to nutty and creamy, there is a green tea flavor for everyone.